Just found out about this like two hours ago. Would love to attend. But unfortunately I won't be able to make it. How to write a business plan Wednesday, December 9, 2009 9:00 a.m. - 12:00 p.m. FREE Seminar. 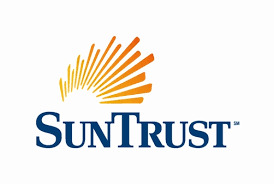 Instructor: Deric Mims, Senior Vice President, SunTrust Bank and Director of the SunTrust Small Business Center. This seminar will cover all aspects of the business plan. Rockville Library, 21 Maryland Avenue, Rockville Maryland. So if you know anybody who wants to go,please let them know about it.